Ministry Of Primary And Mass Education published a job circular 2018. 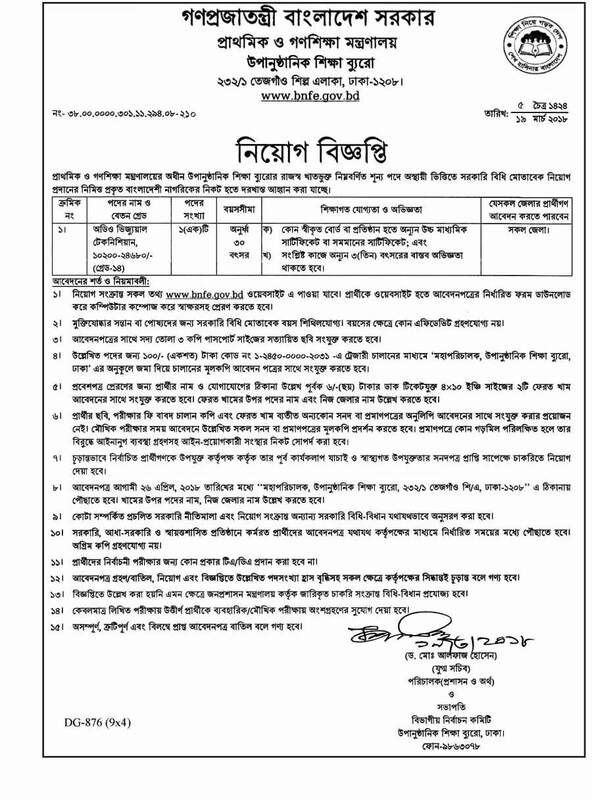 Ministry Of Primary And Mass Education is now published a very attractive job circular. Joining the smart and big Govt. service team in Ministry Of Primary And Mass Education.